Good morning! 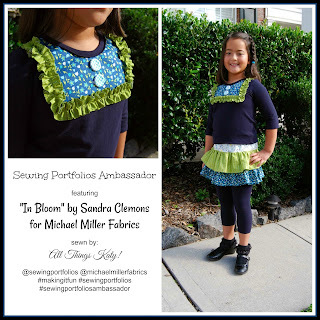 Thanks to my lovely sponsors, Michael Miller Fabrics and Candice of Sewing Portfolios, I'm here to share my latest make featuring the "In Bloom" fabric line by Michael Miller Fabrics. While the fabric line is titled, "In Bloom," they definitely felt "fall-ish" to me. 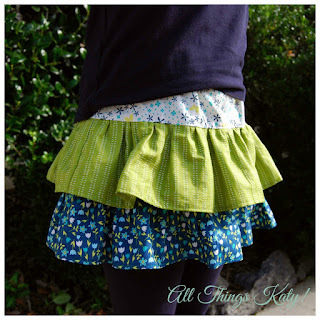 So, I made both the top and bottoms in 3/4 length- the ideal "in between" for the changing seasons! As with all Michael Miller Fabrics, the colors are vibrant and crisp and perfectly paired within the collection! 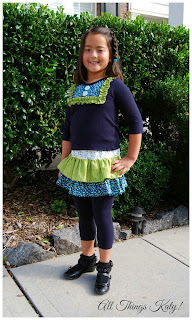 Thank you,Candice and Michael Miller Fabrics, for the opportunity to sew up these fun fabrics! Sew much fun! Good morning! 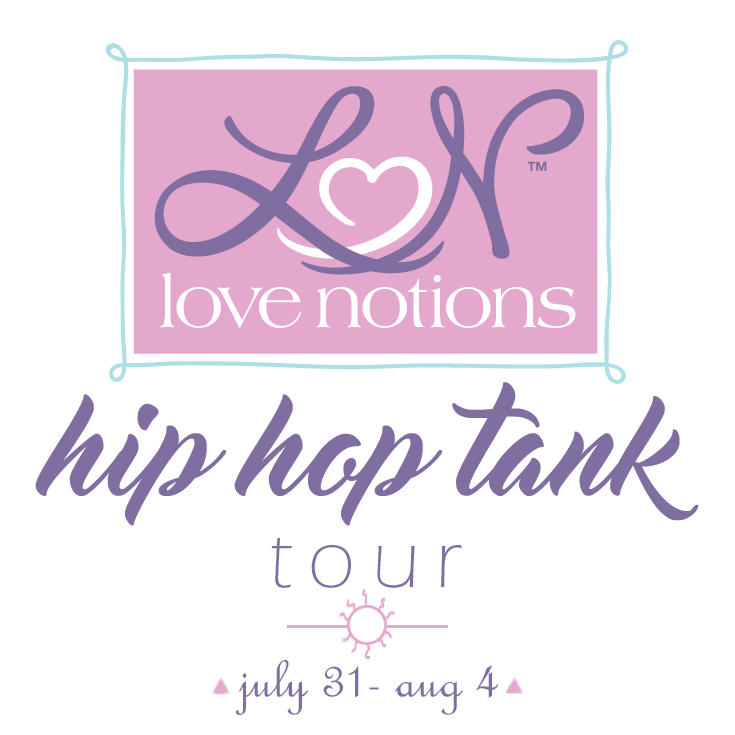 Welcome to my stop (and last day) of the Love Notions Hip Hop Tank Blog Tour. 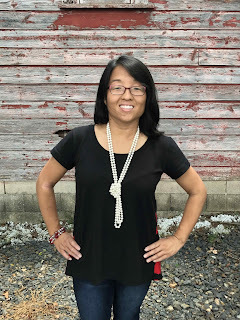 I've been eyeing the Ladies Love Notions Hip Hop Tank for as long as I can remember and the Love Notions Hip Hop Tank Blog Tour was exactly the push I needed to hurry up and make myself my very own Love Notions Hip Hop Tank!I'm sew glad that I did! I sewed up a size small, tulip back, cap sleeves Love Notions Hip Hop Tank. 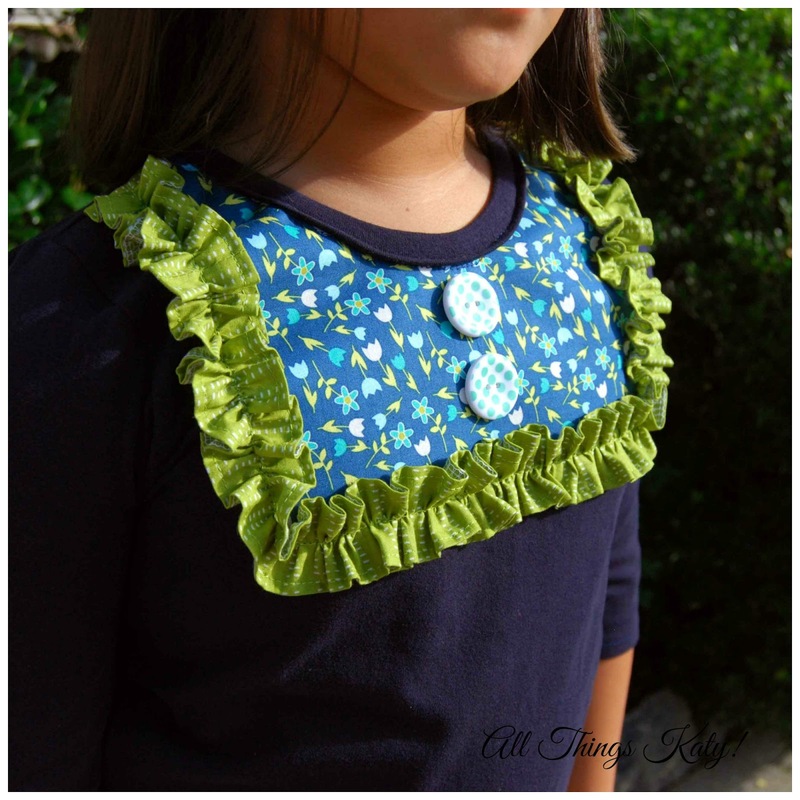 I used black cotton lycra for the front, binding and sleeves. 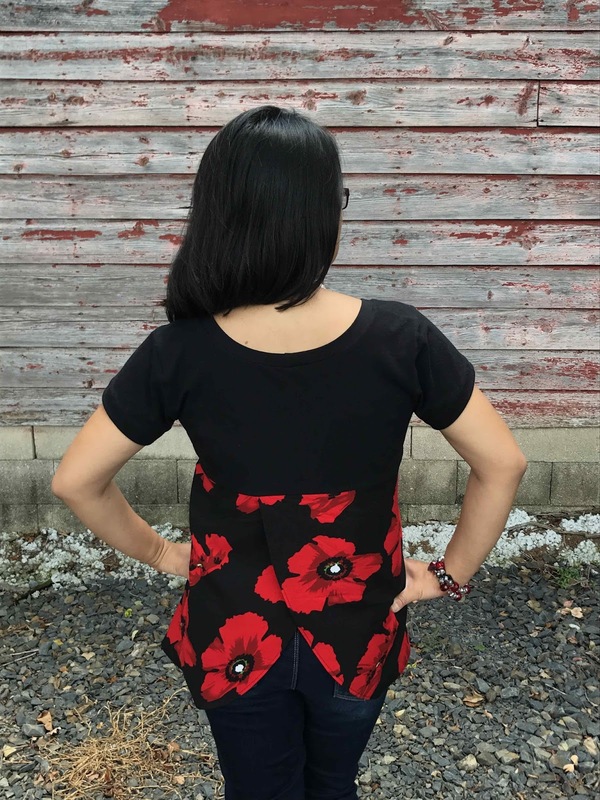 I used a rayon challis woven for the floral tulip back. 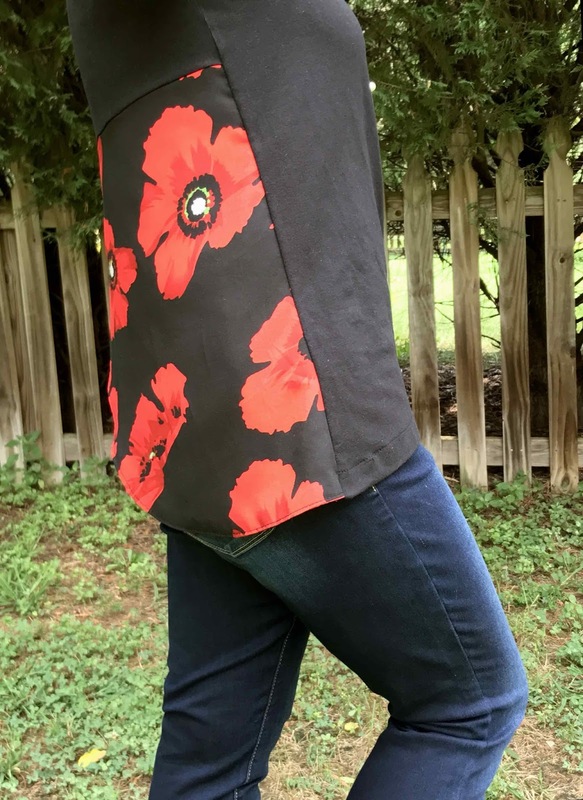 I subtracted 1" (to account for my height) from the front and back bodice pieces using the "lengthen/shorten" line included in the pattern pieces. 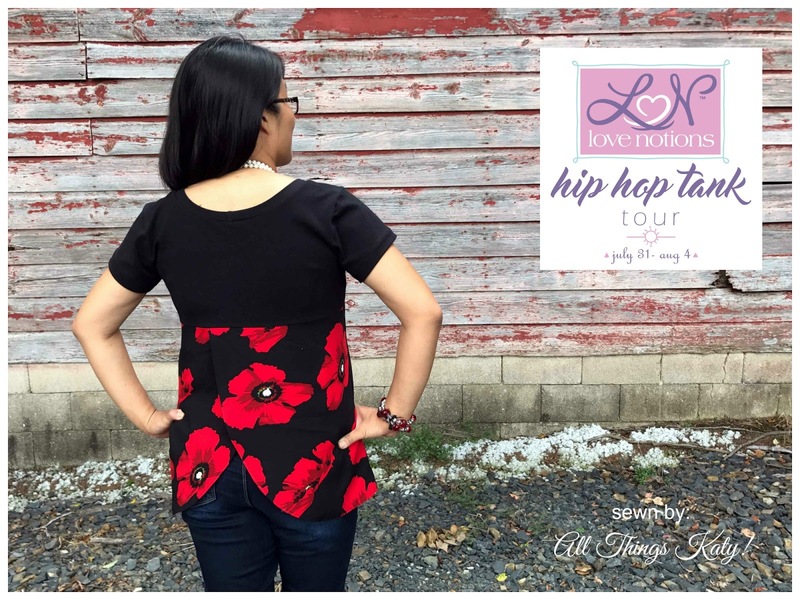 I had so much fun sewing up the Love Notions Hip Hop Tank! It really was a quick sew and so fun to wear! 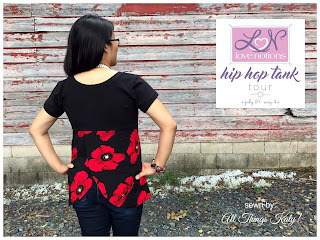 With the added cap sleeves, I can even wear my Love Notions Hip Hop Tank to work. 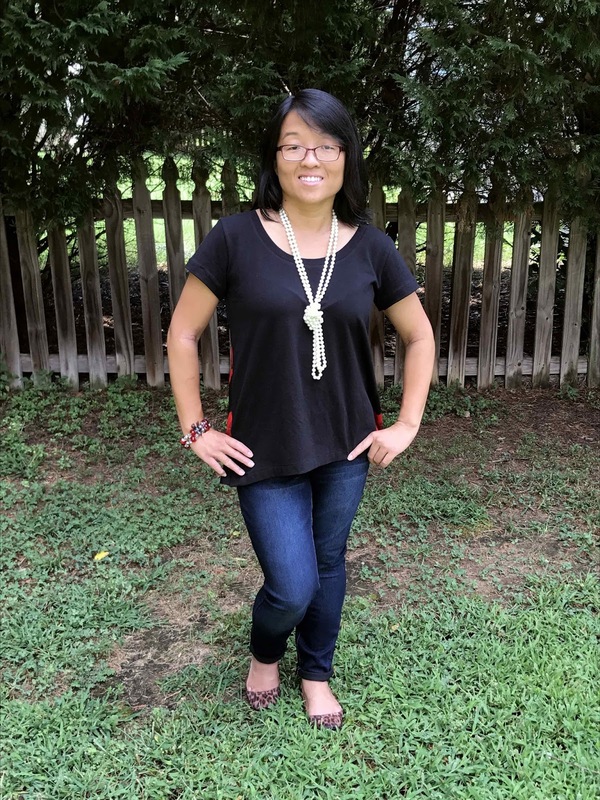 Who said "business casual" had to be boring?! ;-) Speaking of "business casual" I have another Love Notions Hip Hop Tank planned using one of my husband's old button down work shirts for the back (instructions included in the pattern). There are so many ways to personalize the Love Notions Hip Hop Tank! Now, how about a fun little giveaway? Yay! 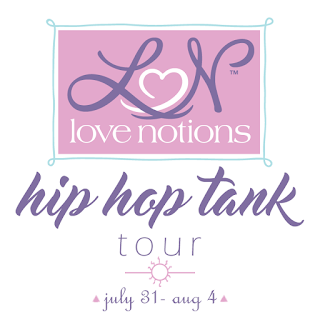 Be sure to check out the other talented bloggers on the tour to see how they personalized their Love Notions Hip Hop Tanks!